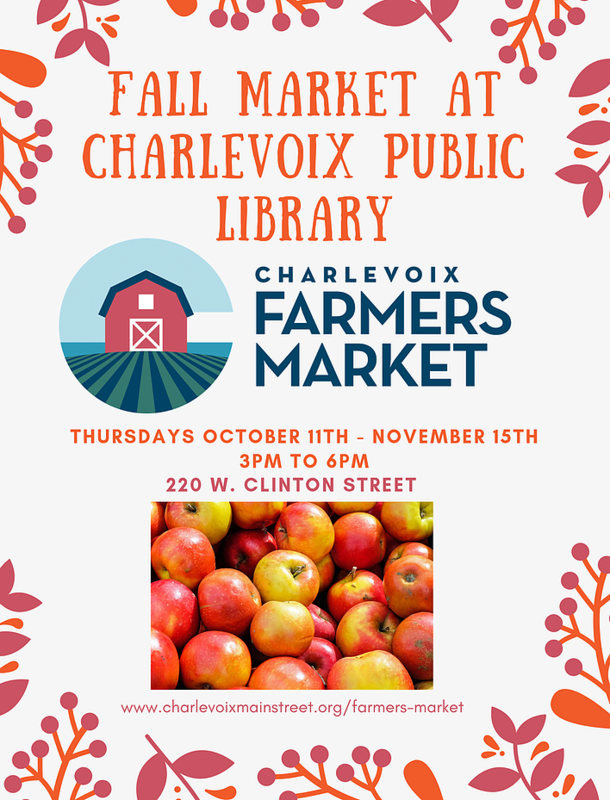 The farmers market has moved indoors and will be at the Charlevoix Public Library from 3pm to 6pm on Thursdays thru November 15th. To wrap up the season join us for a special Holiday Market on Tuesday, November 20th where vendors will feature special products and gift options as well as last minute fixin's for your Thanksgiving Dinner. Keep your eyes open for facade improvements coming to the Simonsen's Bakery building located at 115 Bridge Street. A grant was recently approved to clean, repair and repaint the brick and facade walls in order to restore the building to its historic look as much as possible. Click here for more information on projects completed in 2017 or to apply for your building. 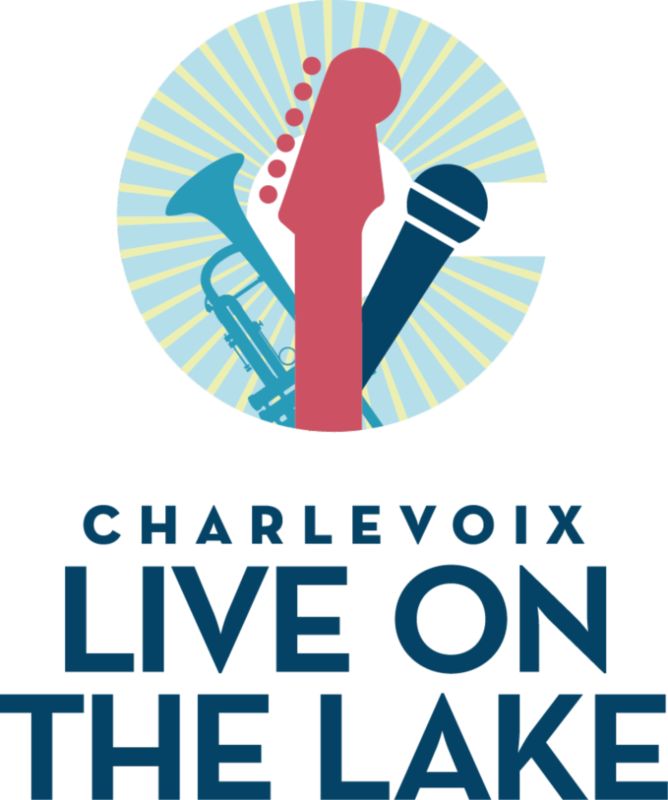 Thursday nights downtown Charlevoix were filled with live music this summer thanks to Live on the Lake. Buskers preformed at various locations from 5-7PM followed by the main act from 7-9PM in the East Park Performance Pavilion. We hope you enjoyed the music. 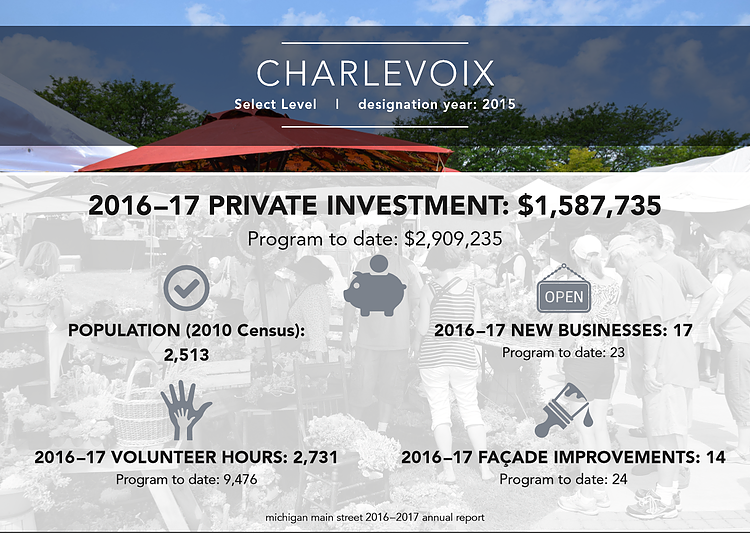 Click here or on the infographic to the right for program highlights and accomplishments over the past two years. Note that the private investment statistics are simply numbers we track, not numbers we claim responsibility for! 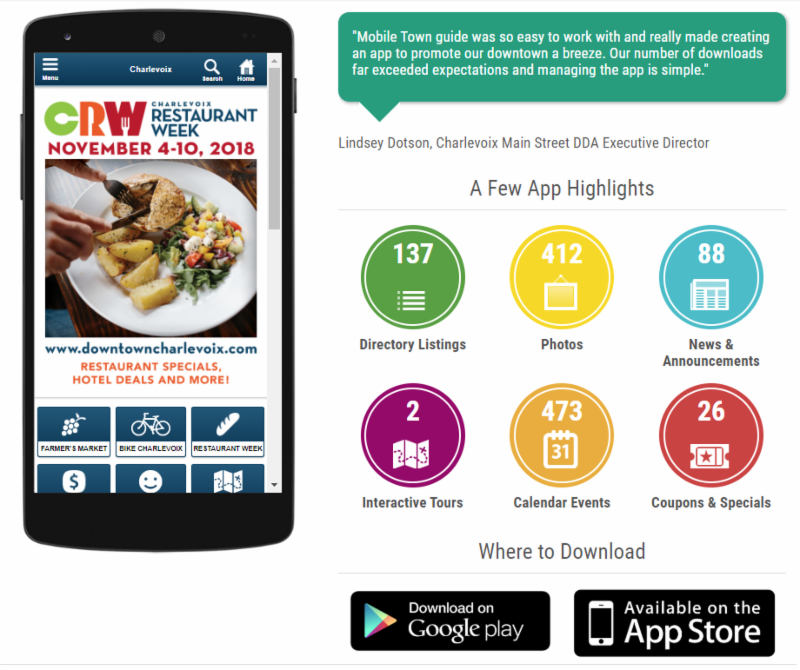 Thank you to all our new and existing businesses! 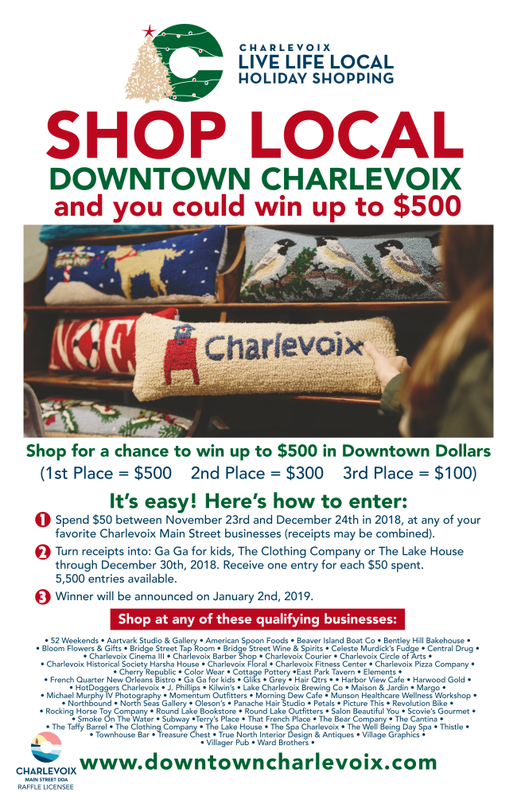 Shop at your favorite Charlevoix Main Street businesses for your chance to win up to $500 in Downtown Dollars. 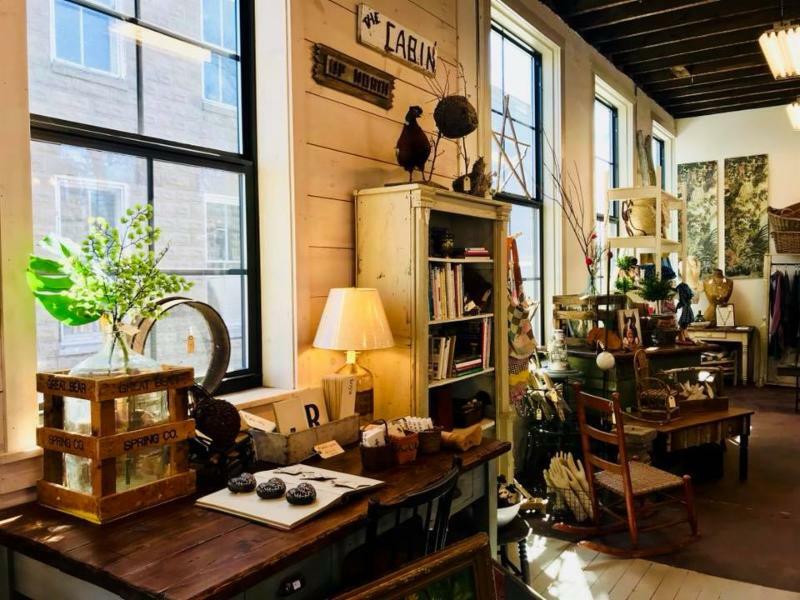 So mark your calendar for Nov 24th — the Saturday after Thanksgiving — and get ready to Shop Small® with us. 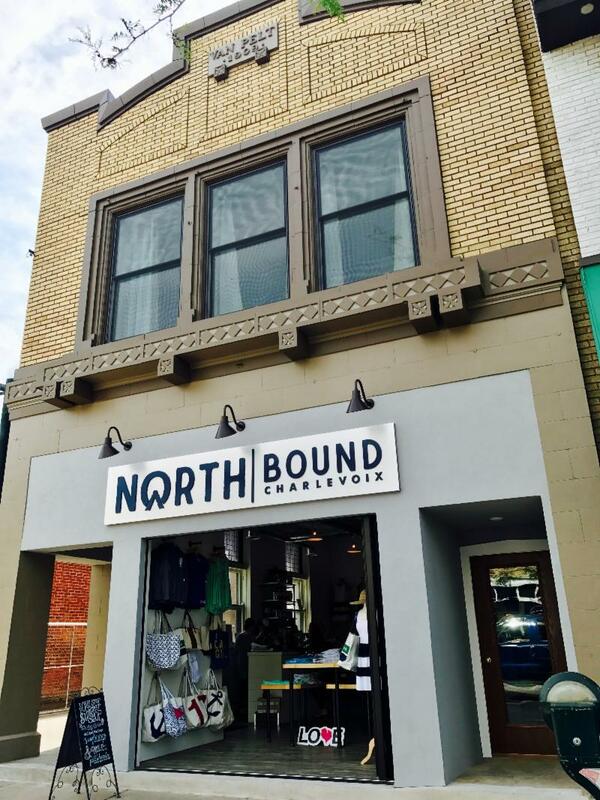 Grab a friend or family member and come by DOWNTOWN CHARLEVOIX on the big day. Don't miss Chuck King, comedy magician, coming up on November 10th. Get your creative juices flowing during the Snowman Making Contest! 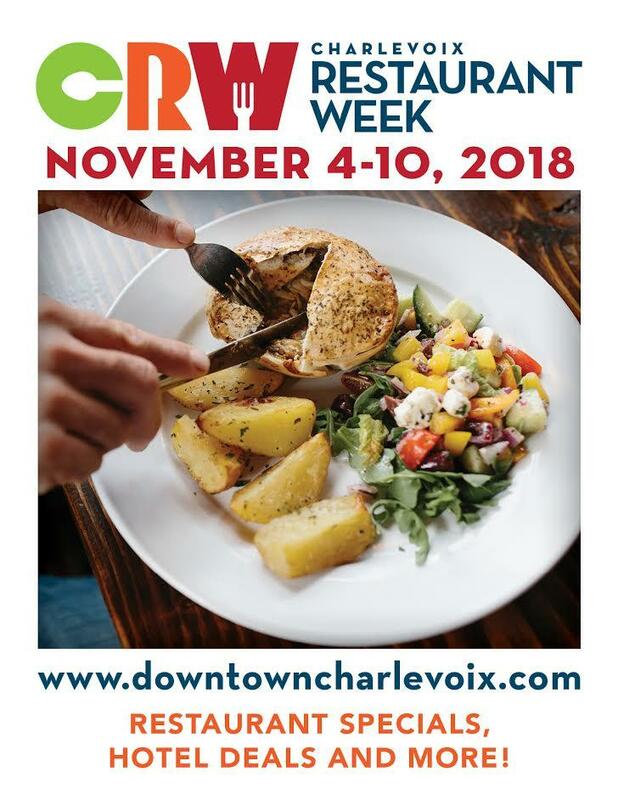 Horse-drawn carriage rides, s'mores and hot cocoa, arts and crafts at the Charlevoix Circle of Arts, and a free kid's movie at Charlevoix Cinema III. The greatest New Years Eve Firework Shows will take place at 9pm and midnight!! 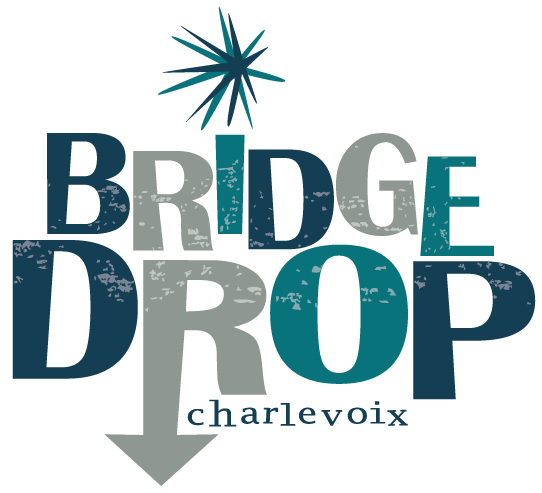 Many area restaurants will feature Bridge Drop specials and live music! Click here for all the details and start planning for the fun! Carissa Mullaney is a native of Charlevoix who gained design experience in Denver Colorado, and was thrilled to return to the community with her two kids several years ago. In addition to serving as the Coordinator of Marketing and Development for the Charlevoix Area Community Pool and coaching gymnastics in Charlevoix for 60+ kids each week, Carissa also owns and operates her own graphic and web design company, StudioMI, whose work is included in many of the info graphics contained in this newsletter. Carissa has been with Charlevoix Main Street since the beginning when she volunteered to serve on the steering committee. 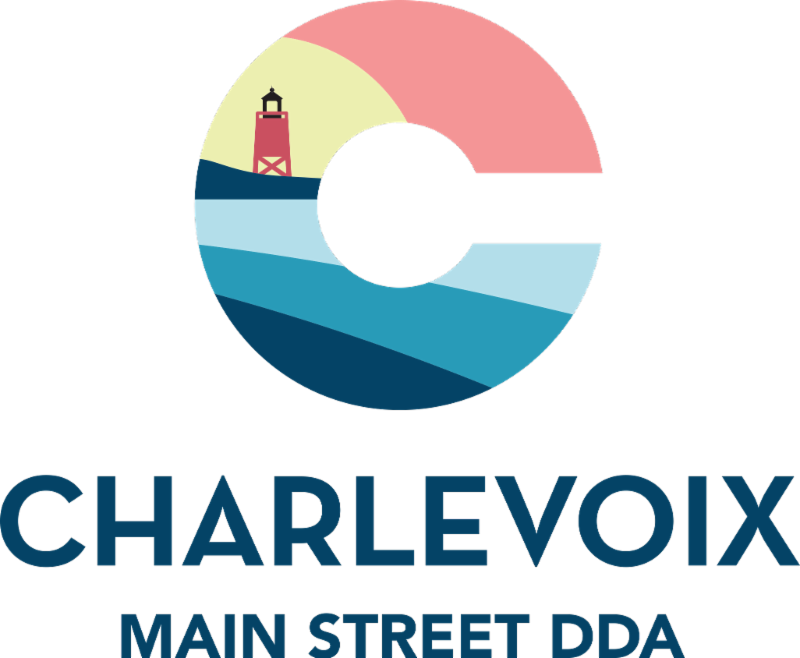 She is now not only an active member of the Charlevoix Main Street/DDA board of directors but also enthusiastically participates on the Charlevoix Main Street promotional and organizational committee. 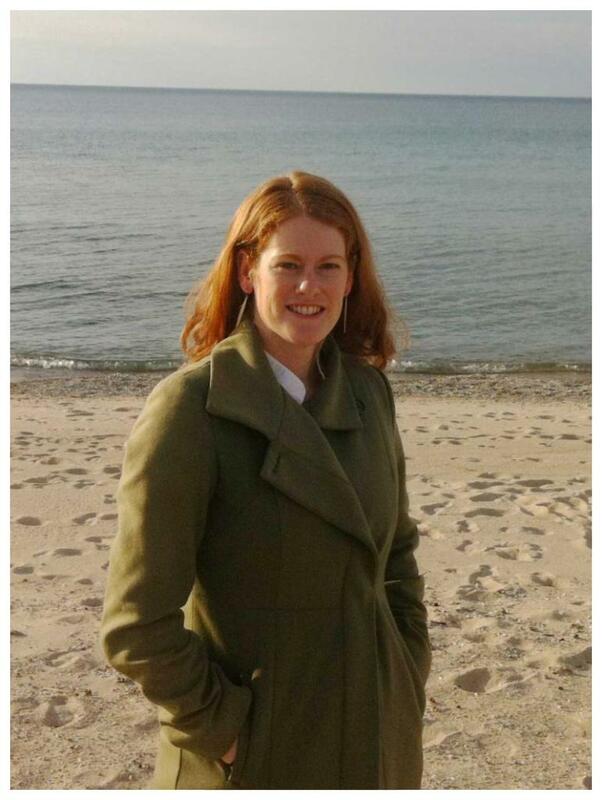 Carissa has volunteered countless hours with Charlevoix Main Street as well has many other community organizations. We are lucky to have Carissa! 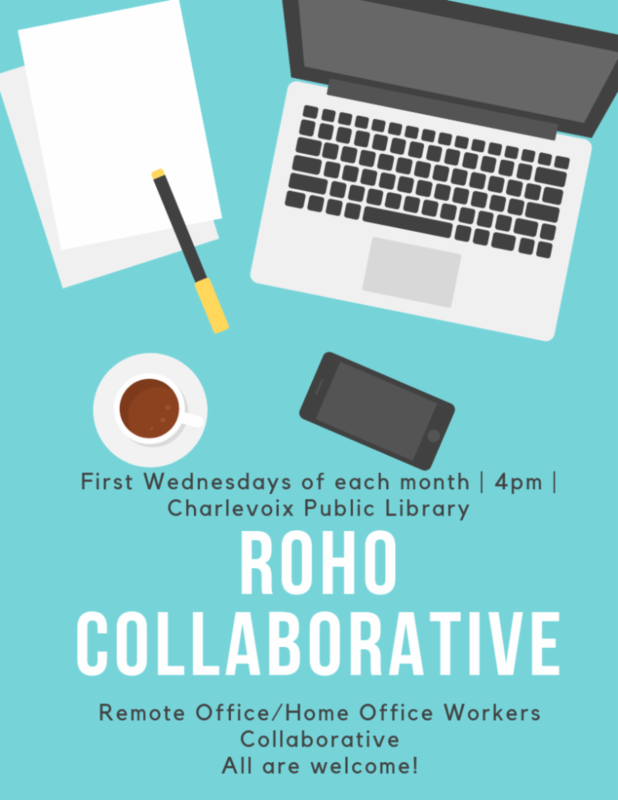 Please feel free to join us at any of our upcoming meeting to learn more about Charlevoix Main Street and what we are working on. 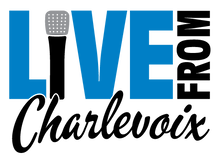 Click here to view the upcoming meeting schedule and find which one you'd like to attend. We hope to see you soon!